Valerie joined Aegis Media in January 2006 and now holds the position of Group Human Resources Director of Dentsu Aegis Network. Valerie started her career with British Airways, where she held a number of senior HR and general management roles before being appointed as an Advisor to The New Deal Task Force in 1997. 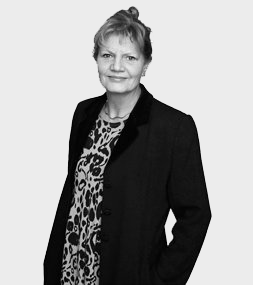 Valerie joined Aegis Media from Barclays Bank where she was Group HR Director. She has held a number of non-executive directorships during her career.